This course is for people who are imminently starting their own business and need to understand all the technical issues of running a business together with the day-to-day practicalities and to consider the approach for successful sales & marketing. We can support you through this exciting time to provide practical help, tools and resources to ensure you get off to a flying start. Having attended the course, we are able to continue with one-to-one support to help you create a business plan. Please call us to book a Business Planning Meeting with our Business Adviser. Peter is a Chartered Accountant and Business Coach. He has his own practice where he helps clients with their accountancy and taxation needs together with helping them develop their businesses. 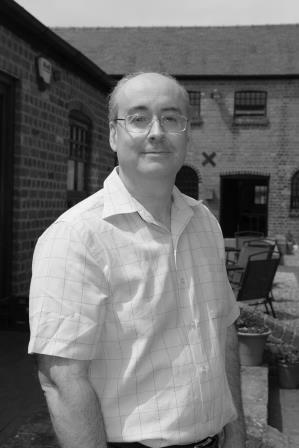 Peter is a registered Hypnotherapist, Master Practitioner of NLP and qualified Life Coach. 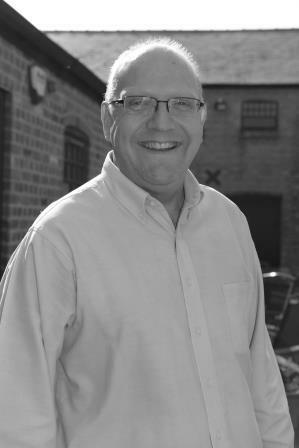 Darren has over 30 years marketing & PR experience. His career started with Bang & Olufsen at their UK headquarters in Gloucester. After a couple of years he joined Chelsea Building Society where he became Marketing and Customer Services Director. In 2010 he set up his own business and he now works with over 30 clients mainly in Gloucestershire to help improve or implement marketing and PR activities. Are you struggling to see how social media will help you market your business? We’ll show you why social media must be included in your marketing strategy, and how it can be a fantastic place to promote your business. The course will provide an overview of the various platforms available to you in the Business to Consumer (B2C) marketplace, and you will be able to plan a social media strategy for your business.